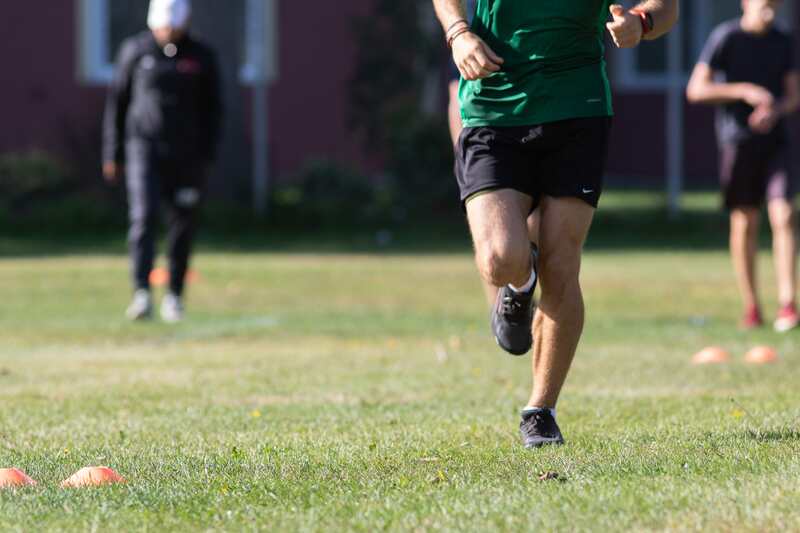 A doctorate student in the University of Calgary Kinesiology program is helping runners prevent injury with wearable technology. Entering his third year of research, Christian Clermont focuses on different types of runners and what causes injuries among them. “I monitor biomechanics using wearable technology,” said Clermont. Biomechanics is the study of the unique ways our bodies move. This dynamic field ranges from how our foot hits the ground and gives force every time we take a step, to where our foot is relative to the hip. 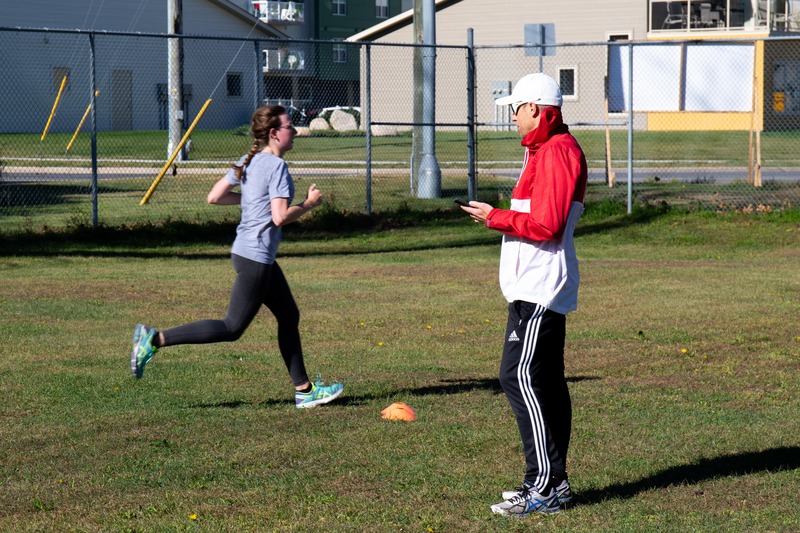 The UNB track & field and cross country head coach, Christopher Belof, says that a lot of injuries among runners relate to biomechanics. A runner on the UNB track team is currently struggling with a hip issue. Belof explained that most would think his injury resulted from tissue tension but “it’s actually an ankle mobility issue,” which is related to biomechanics. Clermont’s research helped him discover that there is a significant difference in how competitive and recreational runners perform. “Competitive runners have more of a consistent running pattern,” he said. Clermont and his research team conducted an experiment where they had runners perform several marathons wearing sensors. They detected the effects of fatigue and how it impacted a runner’s form. Clermont’s research using wearable technology could help them create an alert system to indicate to runners when they are reaching a danger zone. 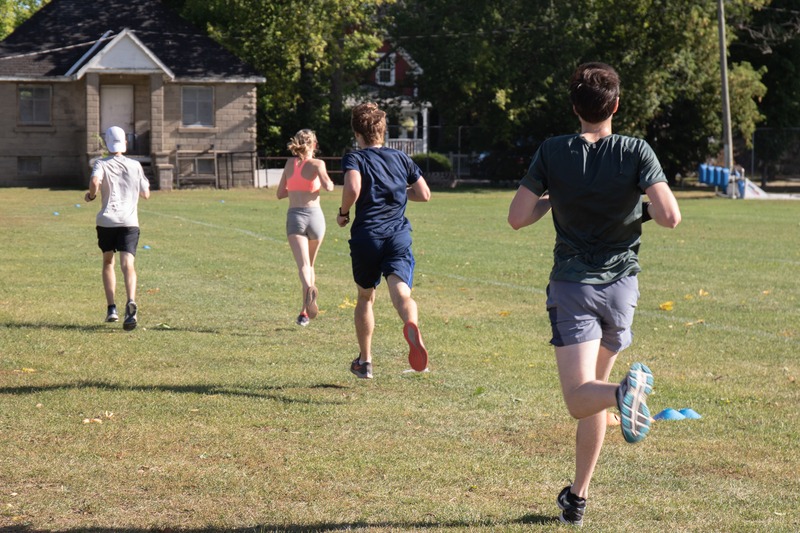 “You [could be] feeling like you’re okay, but go for a run and your running biomechanics look like you just finished a marathon,” said Clermont. Clermont emphasized that these technologies are not just useful for runners. He says it will help us understand every aspect of movement, from competitive sports to chronic back pain.